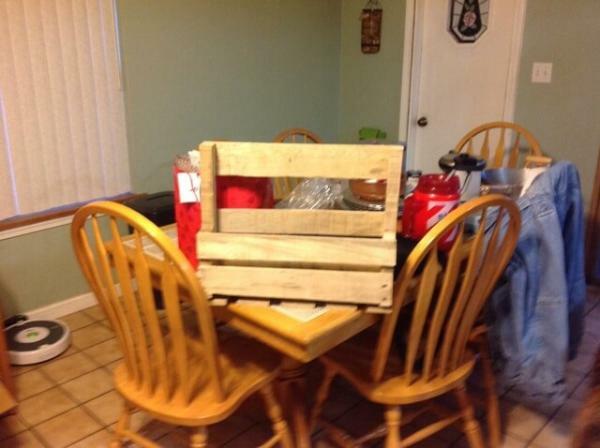 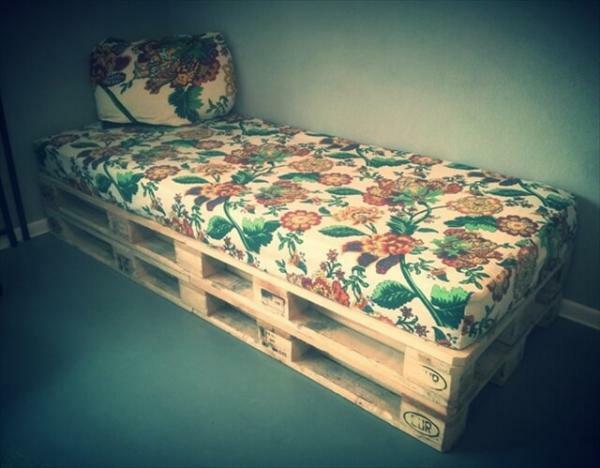 How to change the deleted and retired pallets into aesthetically pleasing furniture objects? 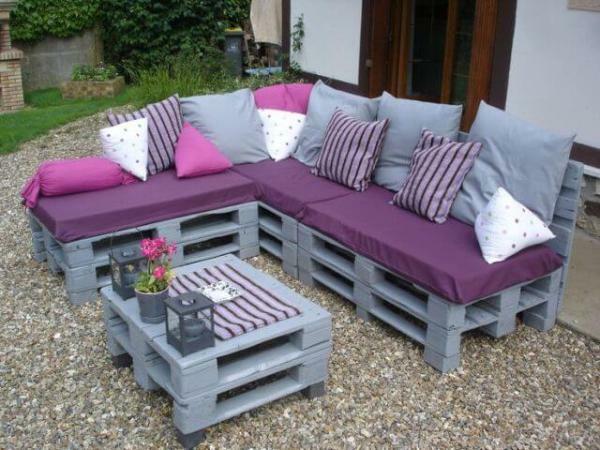 This is really our great topic to discuss and we just feel passionate about it. 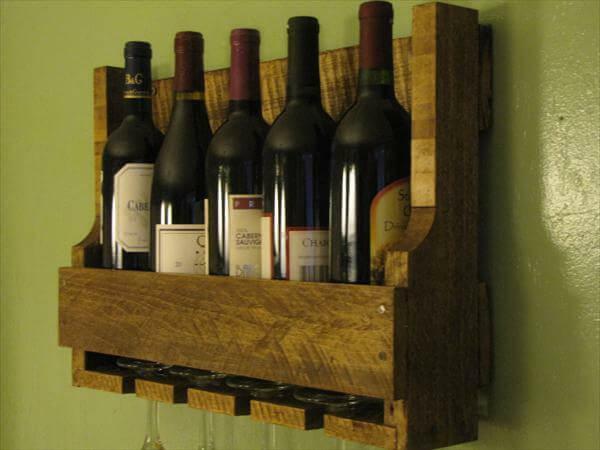 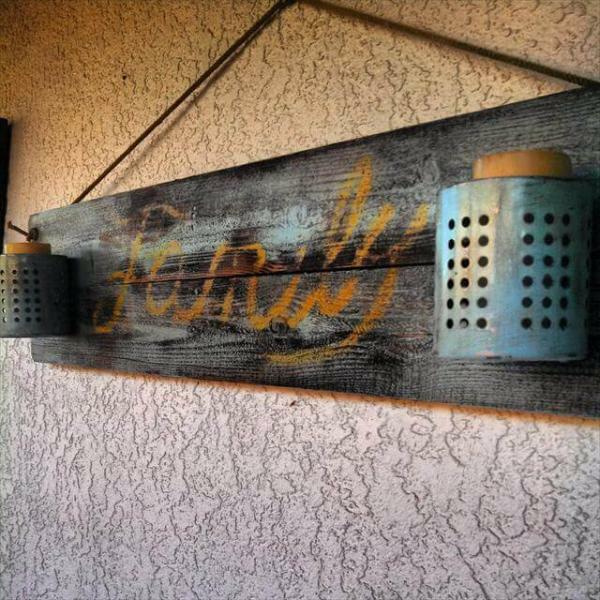 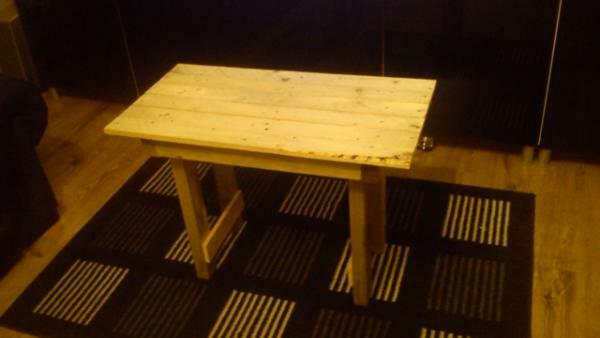 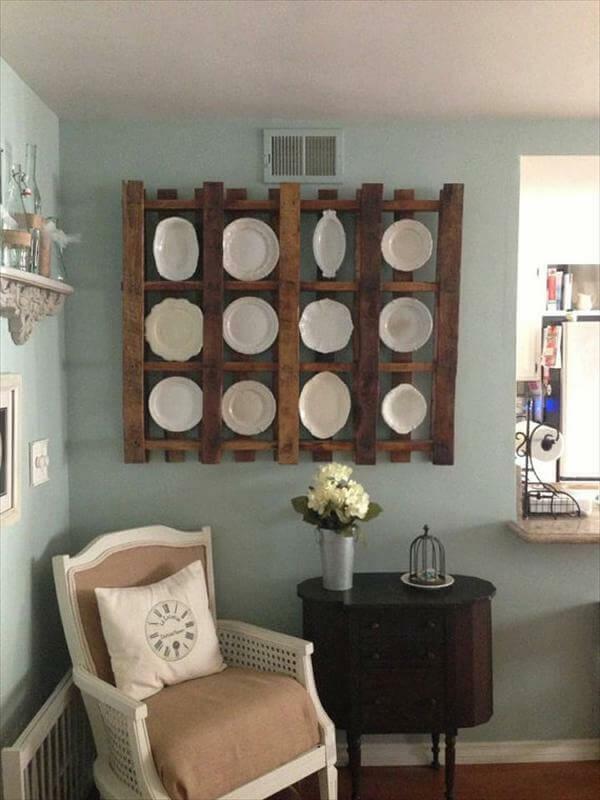 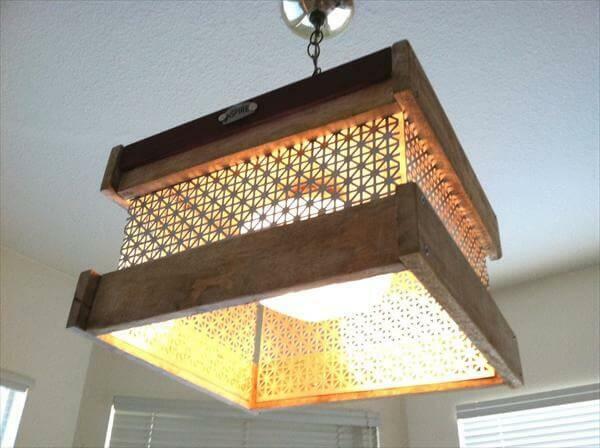 As the world is growing more and more, the creative world of pallet wood is also making great progress. 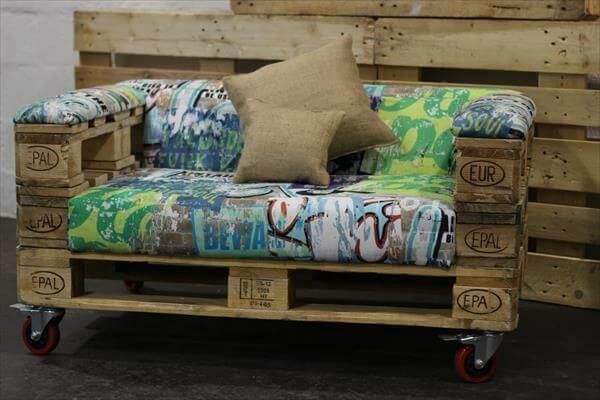 There are super examples of handcrafted furniture from pallets and people across the world are going to be more and more creative to reclaim the pallet wood for daily furniture essentials out of it just like this DIY pallet sofa with wheels, made with love and care and is just perfect for mature and toddler age group! 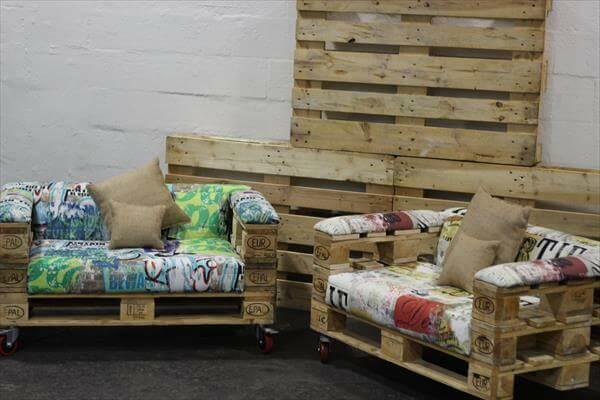 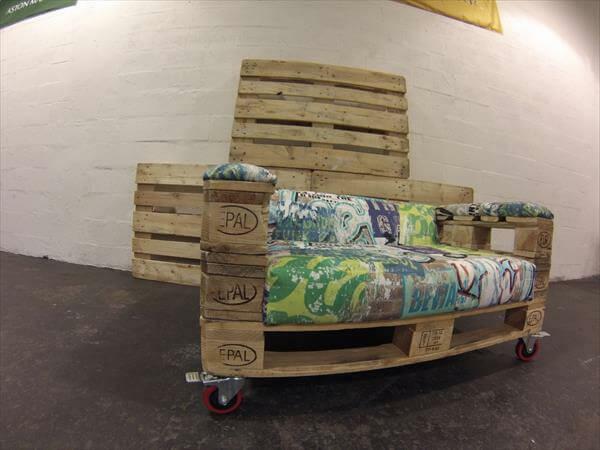 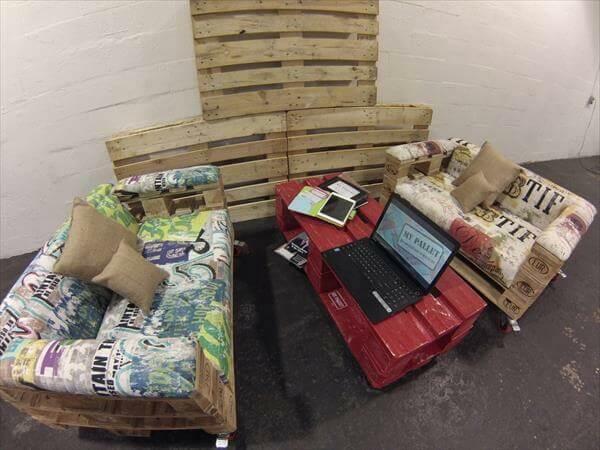 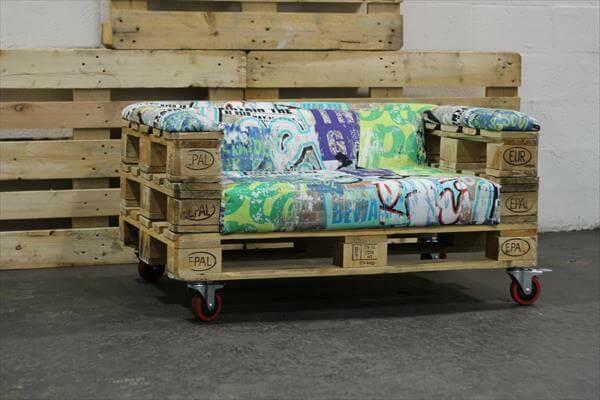 One complete pallet board gives the comfy berth sections of the sofa and armrests have been build using the thicker side bars of pallet boards, truly amazing piece of furniture to get your hands onto! 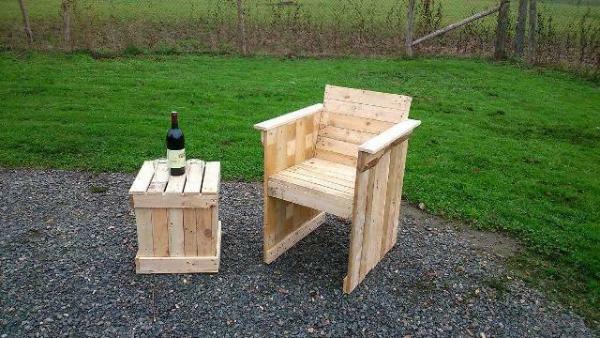 This easy to move seat can serve you at multiple locations of home or even at patio. 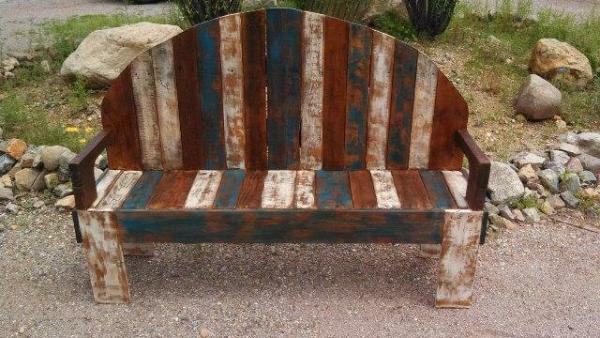 Wood has only been sanded for a bright charming look and has been finished with hardware wheels for a beautiful metal touch!